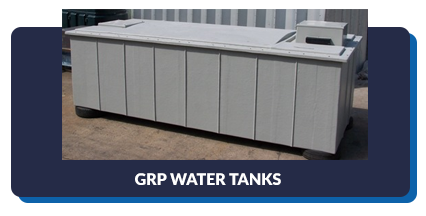 At Precolor Tank Division, we have worked in the water industry, manufacturing GRP storage tanks for over 40 years. A family business spanning three generations, Precolor Tank Division is based in the county of Shropshire in the UK. We design, manufacture & install from our own purpose built, facility, giving us full control of production schedules & costs, whilst keeping overheads to a minimum. We hold a unique place in the market, we manufacture one piece storage tanks up to 97,500L, with a standard range from 10L. 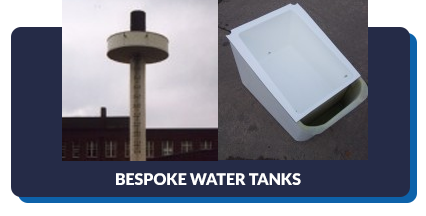 So, if you’re looking for a portable water storage tank – particularly large one piece water tank, straight from the manufacturer, then look no further. 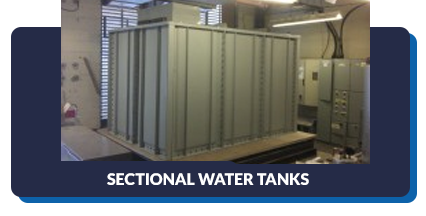 We do however, offer the full range of water tanks from one piece & semi’s to fully sectional. Here at Precolor, we aim to deliver the UK’s best quality water and chemical storage tanks, for a multitude of purposes. We provide unbeatable services, being industry leaders when it comes to our turnaround times, guaranteeing delivery will be on-time. Moreover, we offer exceptional value and a 10-year warranty for your peace of mind. We have a great list of past clients, and evidence of various successful case studies. We supply to both commercial and non-commercial customers, on both small-scale and large-scale jobs. As you would expect from a company with decades of experience, we have a strong commitment to offering the finest storage tanks. Our commitment to BS EN ISO 9001:2015 guarantees our quality management system is paramount and along with our WRAS approval ensures our drinking water storage tanks are the finest quality. If you would like to make use of our team’s knowledge and experience, please don’t hesitate to contact us by completing our contact form or calling us for our prices and availability. We would be pleased to help with any questions you may have for us. We are proud to be a British Manufacturer. Our experienced & knowledgeable staff are here to help with any of your enquiries, you can give us a call or contact us via this FORM for prices and availability. Precolor Tank Division is part of a privately owned group of companies, and has served the water industry for many years. Precolor has been a family business for three generations. The experience gained over many years has allowed Precolor to design and manufacture some of the highest quality water storage tanks available. We are specialists in the water and chemical storage field. We enjoy a reputation for quality which is second to none, and are considered market leaders in our industry.